Notations grow like trees, in accordance with graphical, which are physical laws… All the absurd explanations of teachers and textbooks are due to ignorance of the fact that the sign or mark precedes the idea. A congruent idea is expressed by the title of a paper Deane read before the British Association for the Advancement of Science in 1910 — The Agency of Notations in the Development of the Brain. Rimes with the linguistic hygiene ideas * of Victoria, Lady Welby *, and others, of the time. Was Anna Deane the sister of Arthur (1884-1944), who at this time was Director-General of Irrigation, Sudan and the Southern Nile? And was Anna the inventor for the second patent, or the agent? Butcher settled down to the development and promotion of Orthotype — her system of interlinear marks (eight or nine would suffice) that could indicate the proper pronunciation of the letters above and below them. It was reported in 1933 that Monotype was preparing the type for Orthotype Notation, consisting of floating accents which can be used by any printer without altering his ordinary type. 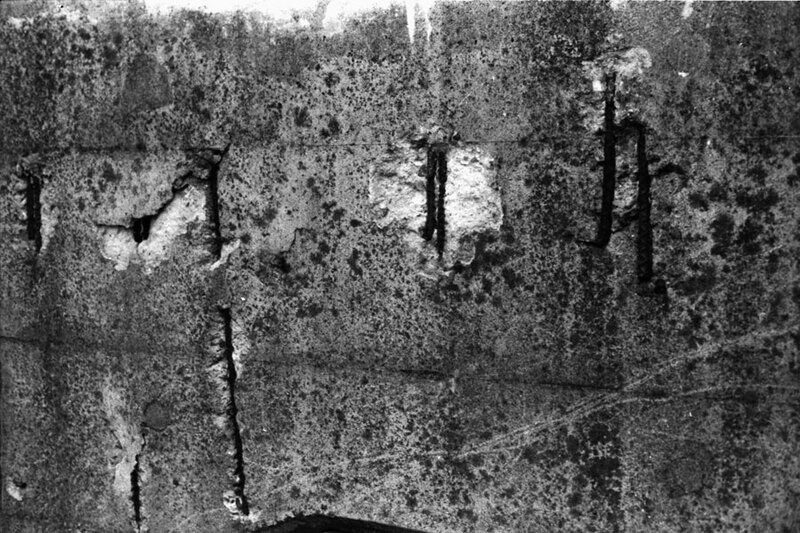 As for the runic/concrete image, a forgottenwhere, Tokyo days.